We’re passionate about sharing our story. 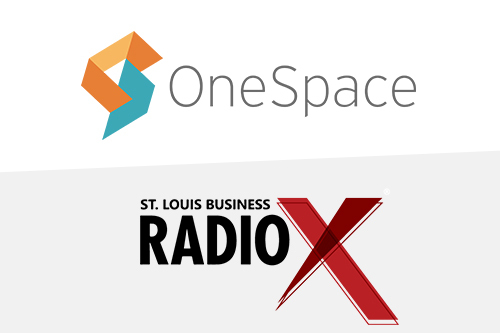 If you’re a member of the media and would like to talk about on-demand talent, flexible workforce solutions, or women in leadership, please email press@onespace.com. We’re a team of creative individuals all working toward the same goal: to help businesses achieve the unimaginable. 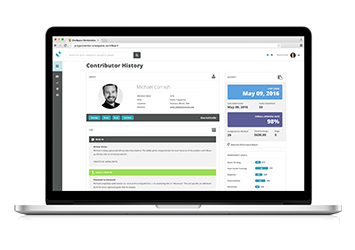 To accomplish this goal, we’ve developed a revolutionary workflow management platform that connects organizations with an extensive network of on-demand professionals and provides one central place to manage internal and external talent. 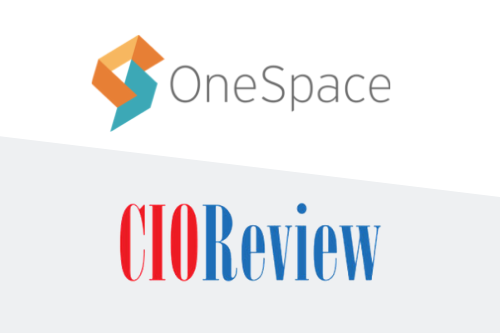 OneSpace makes CIO Review’s prestigious list of the 10 most promising CPG tech solution providers of 2018. 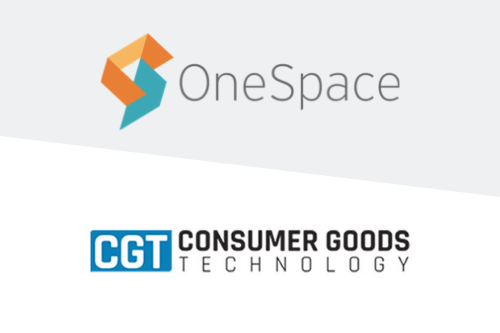 OneSpace makes Consumer Goods Technology’s list of the solution providers on the forefront of digital content management. 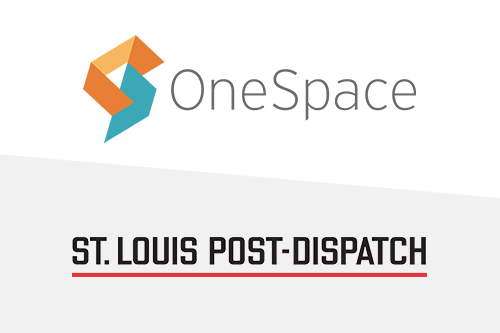 The St. Louis Post-Dispatch has released its official 2018 Top Workplaces honorees, with OneSpace grabbing the distinction for the first time. 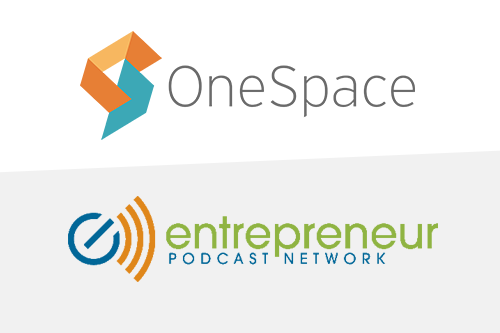 From the risks to the victories, OneSpace CEO discusses her entrepreneurial journey with Entrepreneur Podcast Network host, Eric Dye. 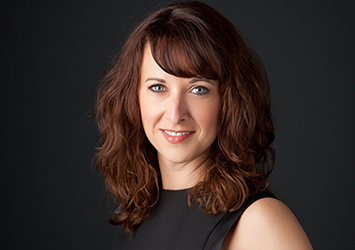 Annie Pilon of Small Business Trends explains how OneSpace provides the right system and talent for project management through workflow automation. 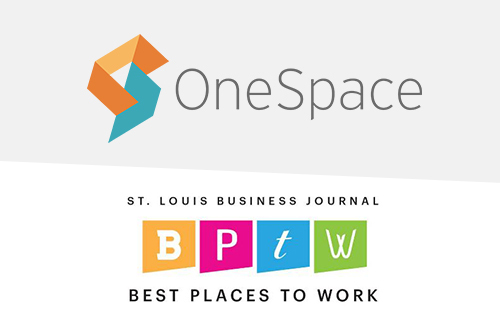 St. Louis Business Journal's Vince Brennon gives us the finalists for the Best Places to Work. 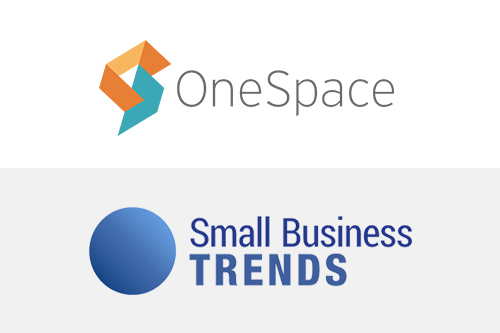 Of 150 nominations, OneSpace makes it to number eight. 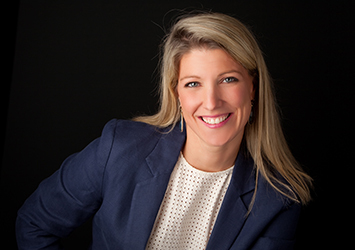 Michael Greenberg of Business Radio X St. Louis interviews Stephanie Leffler on her journey through entrepreneurship. 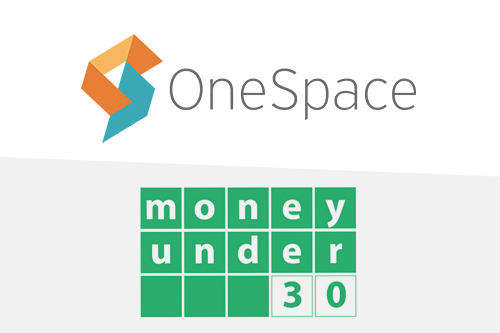 Chris Muller of Money Under 30 features OneSpace as one of the top companies to earn extra cash. OneSpace CEO Featured in Inc.
OneSpace's CEO and other top executives share the daily habits that set them up for success. 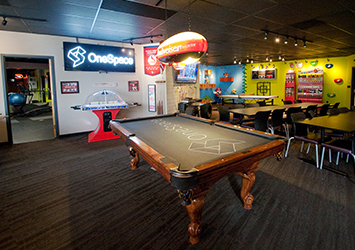 OneSpace is excited to announce the launch of our new SaaS platform, OneSpace Project Center. 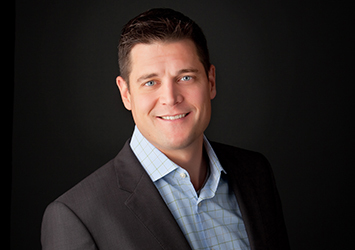 Project Center gives businesses an end-to-end solution for virtual talent management. 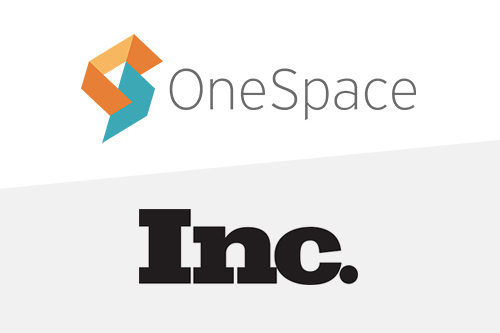 Read more about OneSpace's completion of a $9 million Series B round of funding led by Lewis & Clark Ventures to support the launch of our new SaaS platform. 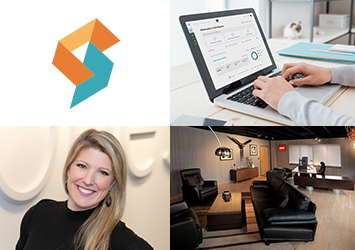 Learn about CrowdSource's transition to its new brand, OneSpace. Our new look, logo and website reflect a year-long evolution.